Ajkerdeal.com offers an exclusive collection of gents wrist watches which covers every style and taste, from cutting edge modern designs to ageless classics. 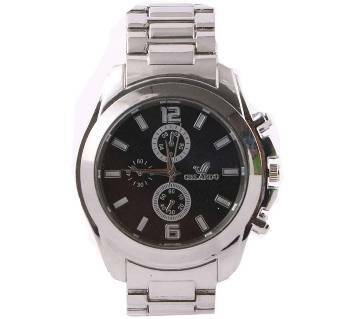 Here, we brought all type of latest watches under one roof for your convenient online shopping. Explore watches from all the leading brands like Fastrack, Titan, Casio, Seiko, Curren and many more for the best experience. Ajkerdeal helps you to choose from their variety of watch strap material such as leather strap, synthetic strap, stainless steel, metal chain etc. Case materials are made of either plastic or metal with quartz movement. 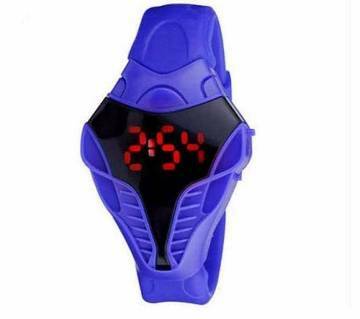 We have brought much more exciting styles in the case of analog watch, digital smart watch, sports watch, bracelet watch etc. 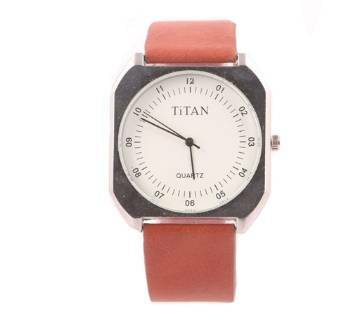 With the fashion of time, our watches include round shaped, square, triangle shaped dial style. Timepieces with an original leather strap have always a classical appeal and go mostly with formal outfit. 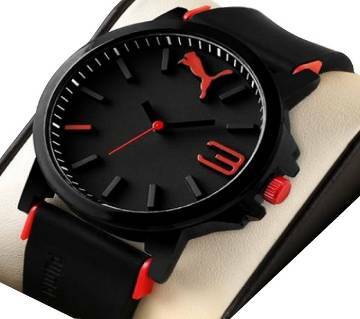 You can try also watches with faux leather for less expense. 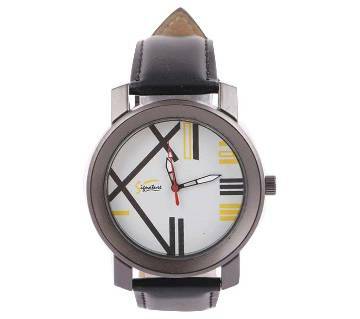 Our all new collection of watches comes in different colors and sizes. 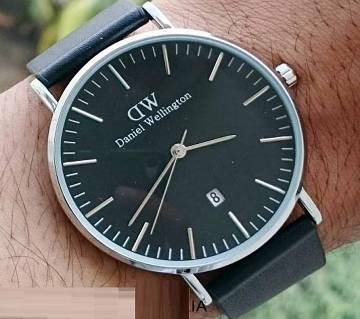 The latest trend in wrist watch is absolutely smart watch loaded with many features include bluetooth, sim-card supported, calculator, contact and can easily synced with your smartphones. We provide water-proof, rust-proof watches for your smart shopping. 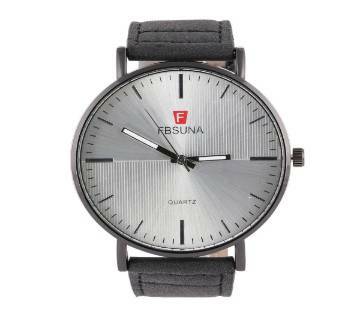 Our trendy and fashionable watches are available at an economical price that provides accurate time, versatility and flair for the style you want in your life. 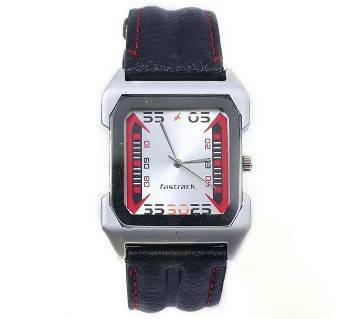 Our watches are varies with attractive and elegant design. All types of your favorite mens fashionwear and accessories are available at Ajkerdeal.com. For purchasing your favorite watch online, you can trust on us.